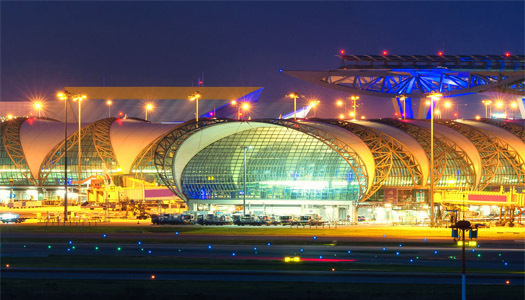 Just 15 minutes from hotel to Suvarnabhumi Airport. 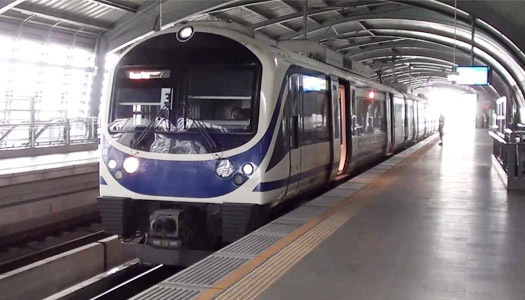 Just 5 minutes from hotel to Lat Krabang Airport Rail Link Station. 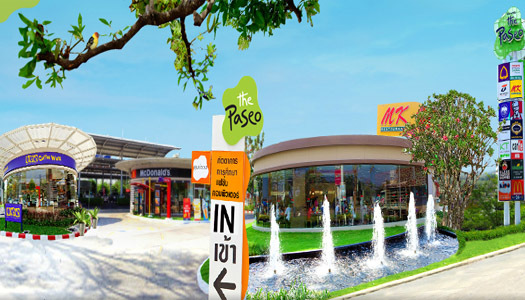 Just 5 minutes from hotel to The Paseo Mall. 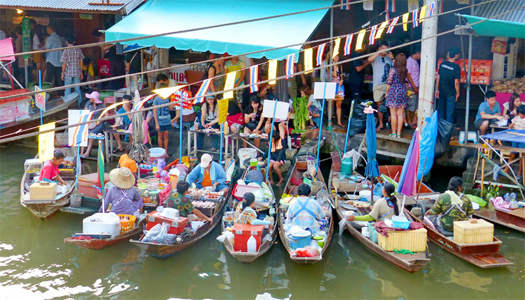 Just 15 minutes from hotel to Mahanakorn floating market. 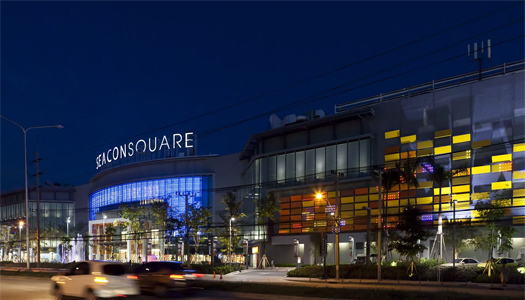 Just 30 minutes from hotel to Seacon Square Shopping Centre. 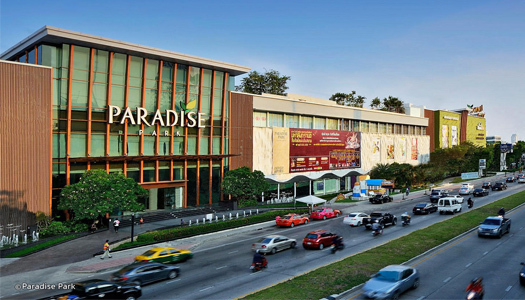 Just 30 minutes from hotel to Paradise Shopping Mall. 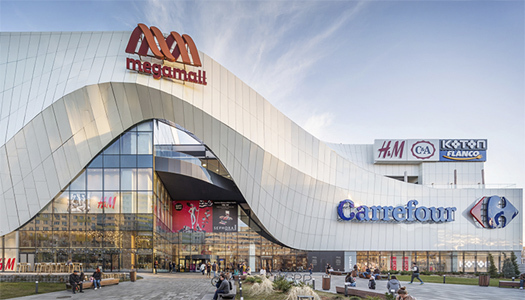 Just 30 minutes from hotel to Mega Mall. 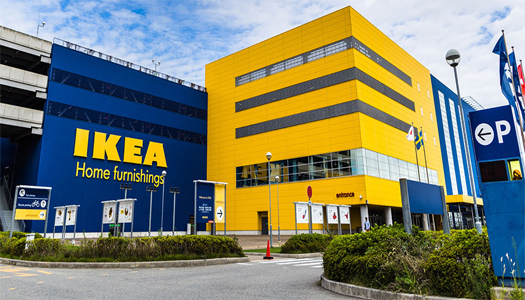 Just 30 minutes from hotel to IKEA. 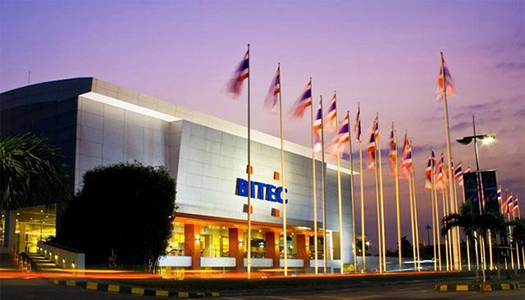 Just 30 minutes from hotel to BITEC Exhibition Centre.